Use it ! Before You Lose It! Home » What's New » Use it ! 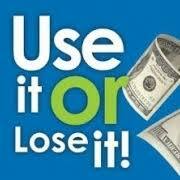 Before You Lose It!